Ohio's hardiness zone 5 climate makes for an ideal three-season growing span. Depending on the type of flowers, plant between the late May to mid-October, before the first frost. Check the USDA hardiness map for Ohio's frost dates. Plants flowers in Ohio after the threat of frost has passed. 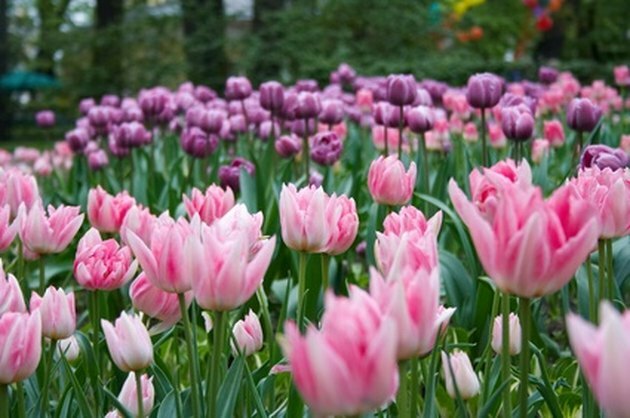 Tulips and bulbs are best planted in masses for a more natural look. Spring bulbs are best planted in the early fall. 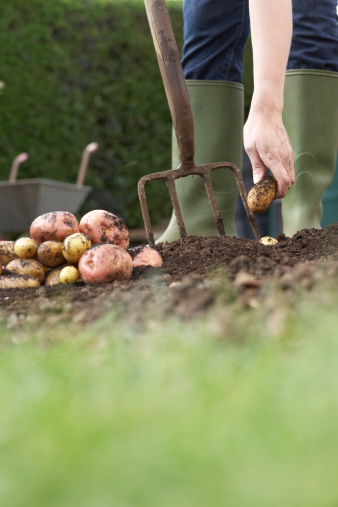 Follow your variety's particular planting instructions for better results. 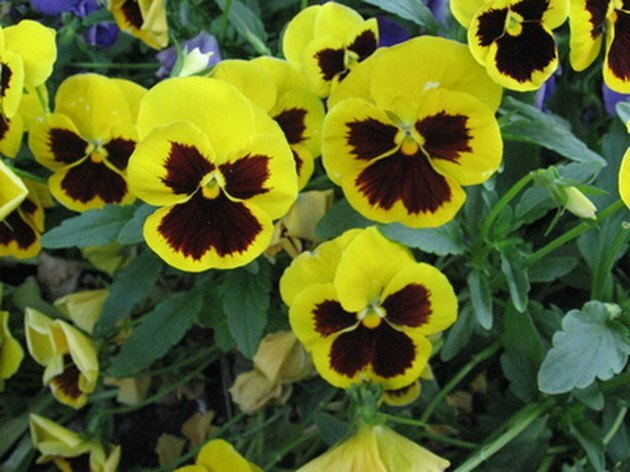 Pansies look great in the spring—or added to a fall garden since they prefer cooler temperatures. Start annuals indoors from seed as early as late March, depending on variety. Cool-weather annuals such as snapdragons, pansies, violas and johnny-jump-ups can sustain frosty nights, but other annuals should not be planted until after the threat of frost has passed in late May in Ohio. 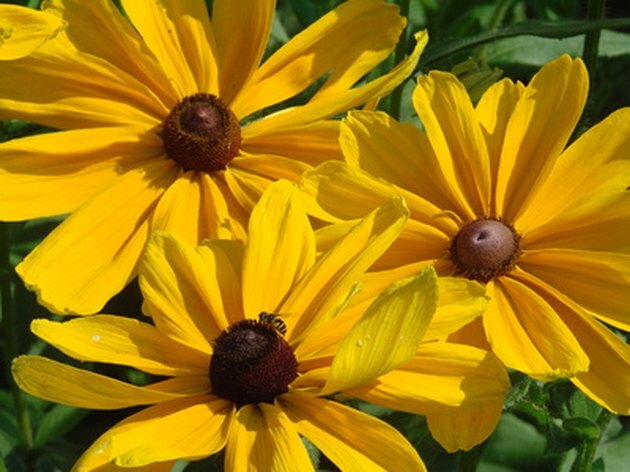 Perennials such as Rudbeckia need divided in early spring, giving you new clumps of plants every three years. 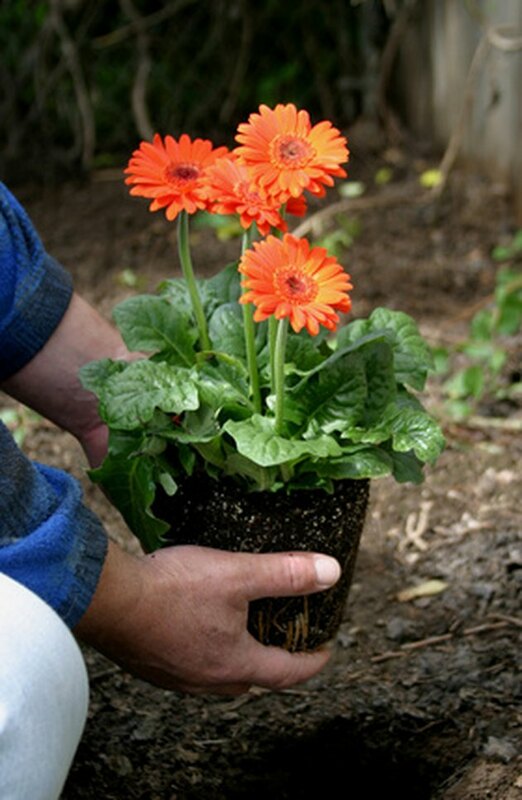 Most perennial plants can be planted at any time after the last frost until a few weeks before the first fall frost. Follow your flowers' planting instructions for a garden full of blooms.